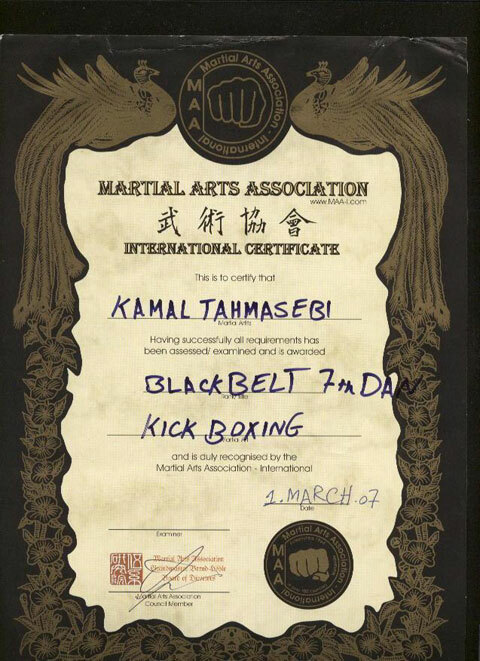 I am Kamal Tahmasebi from Iran . 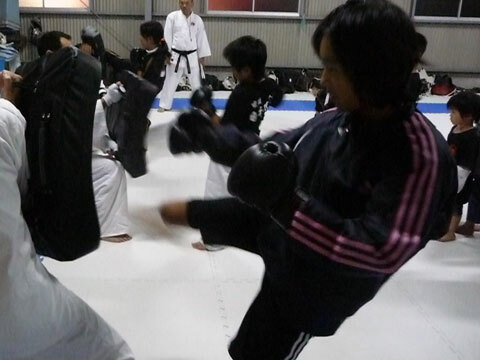 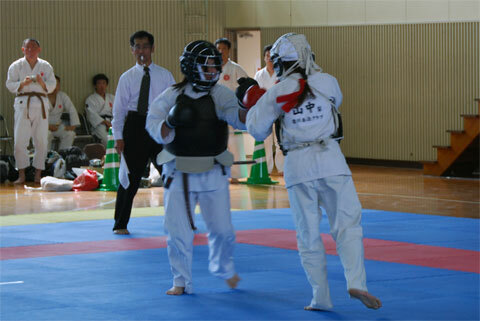 I have introduced and instructed Nippon Kempo in Iran and some European countries since 8 years ago. 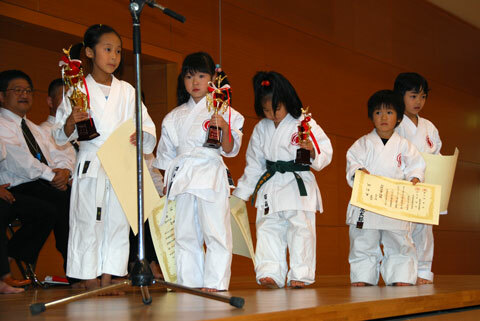 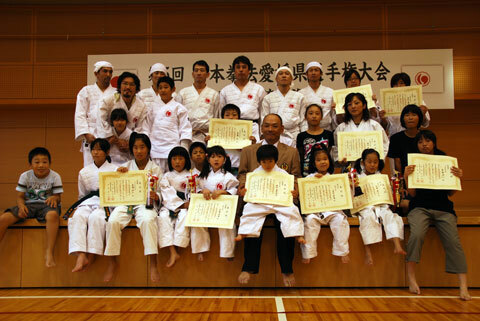 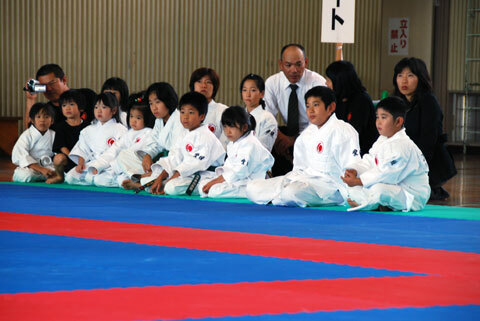 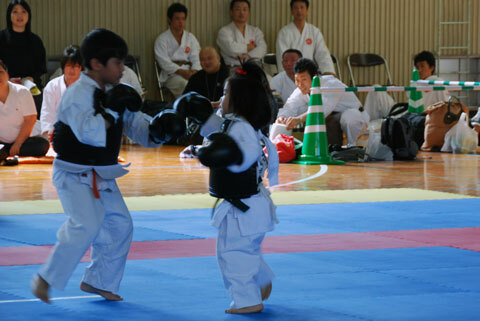 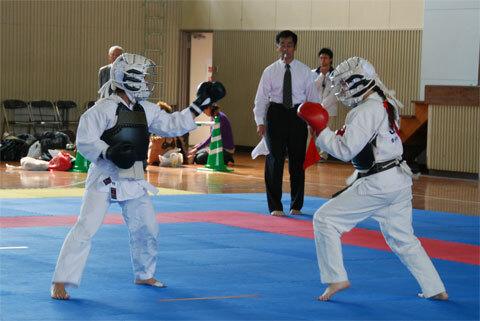 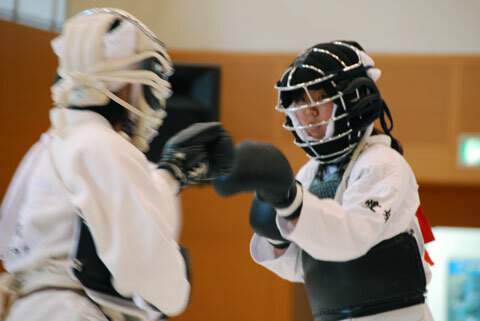 My Friends and I held the first competitions of international Nippon Kempo Federation in commemoration of Kancho Professor Sawayama from First to third August 2009 (The first attached file). 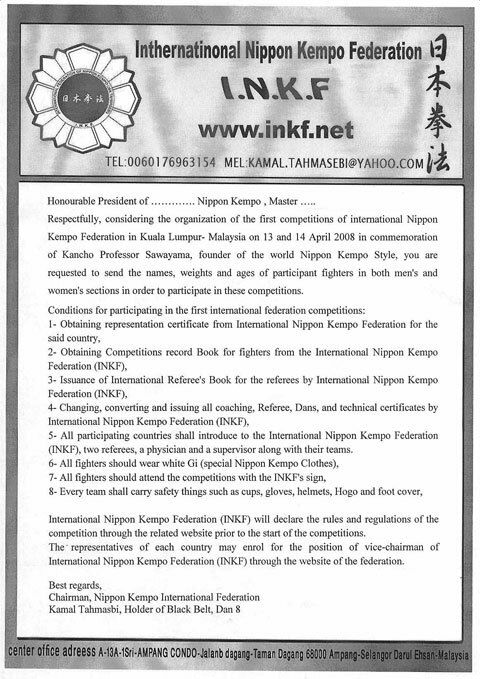 We also got the agreement of the martial arts federation chairman of Turkey to collaborate with us (The second attached file). 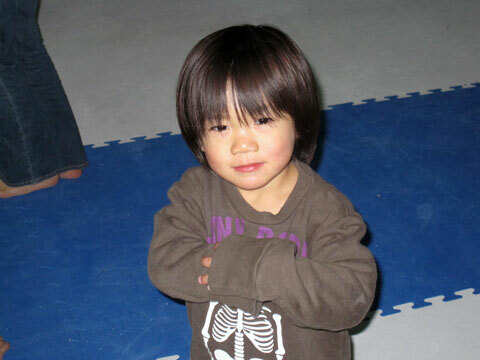 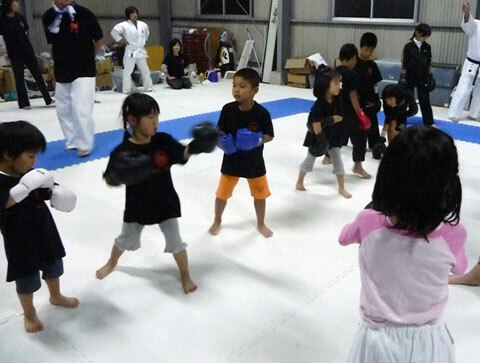 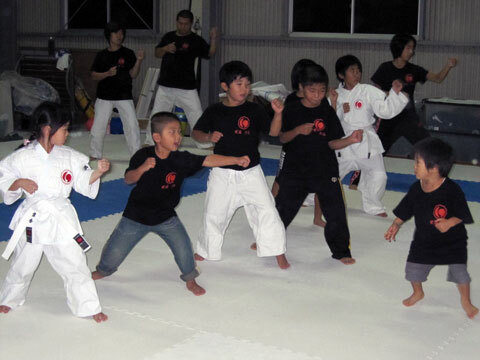 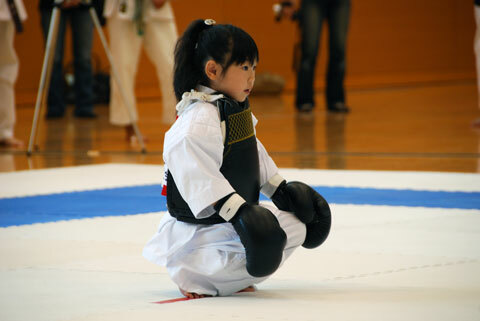 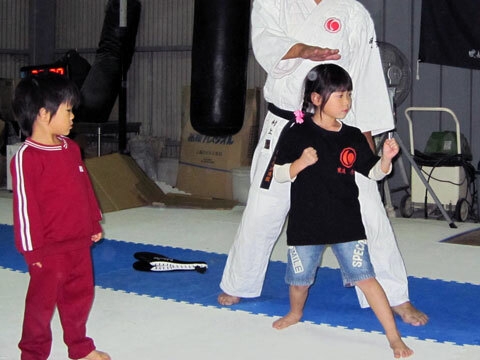 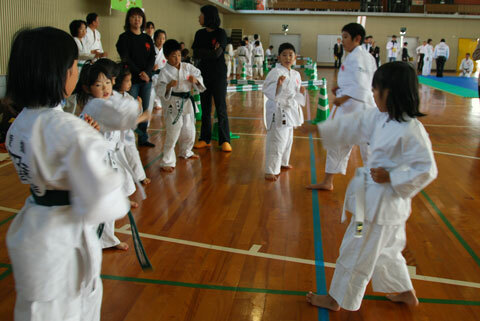 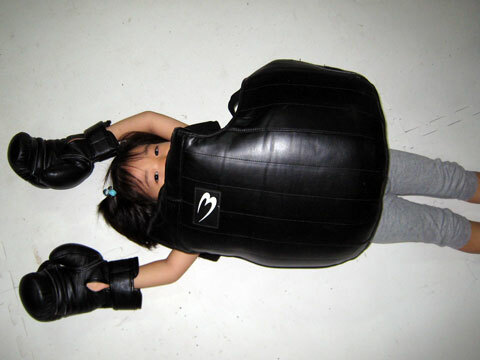 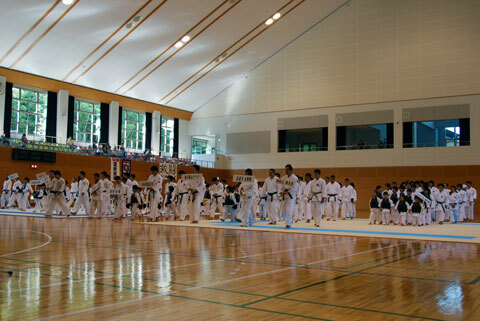 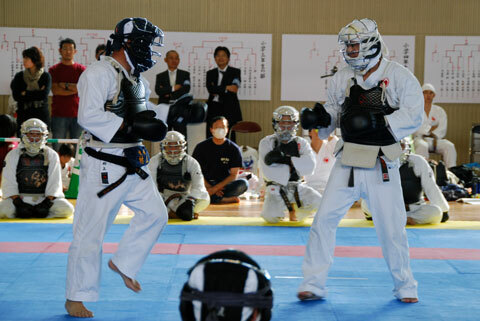 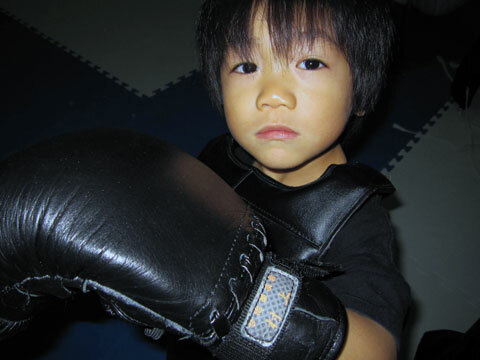 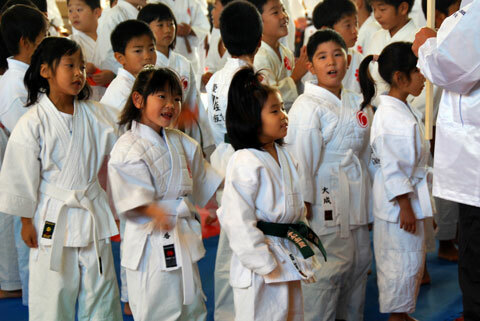 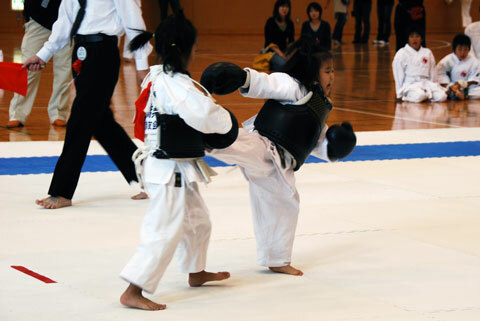 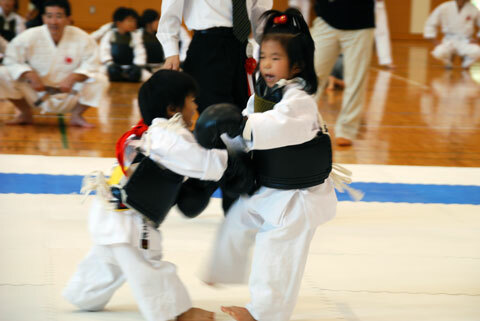 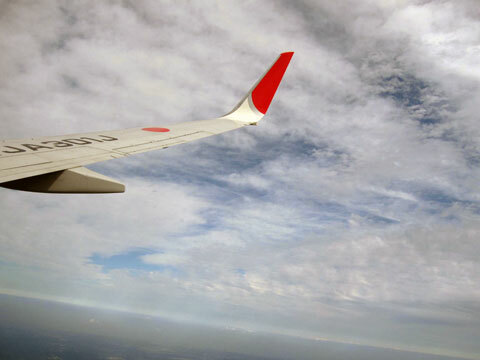 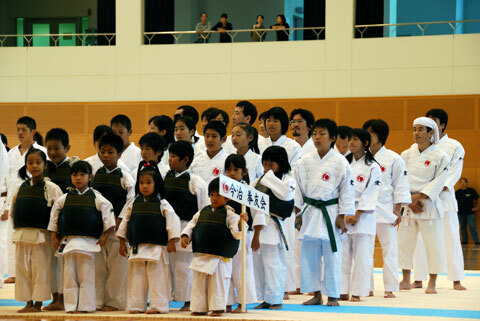 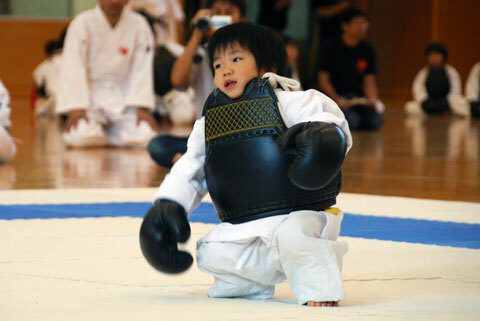 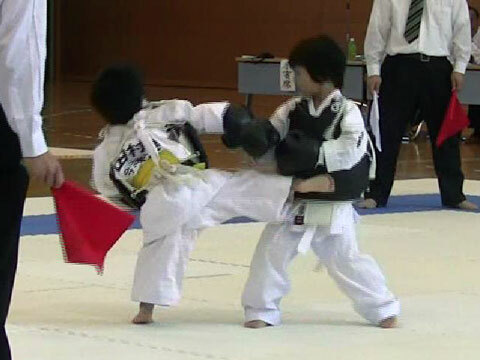 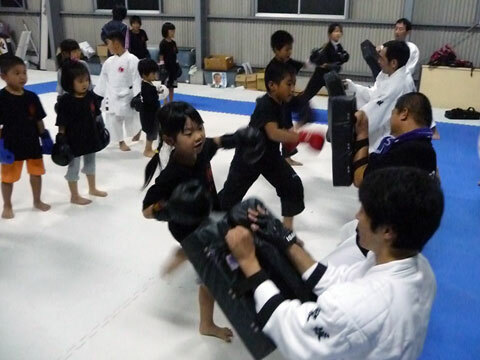 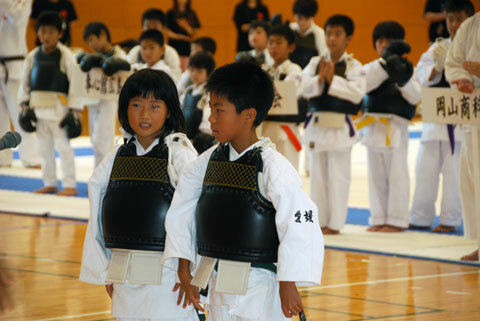 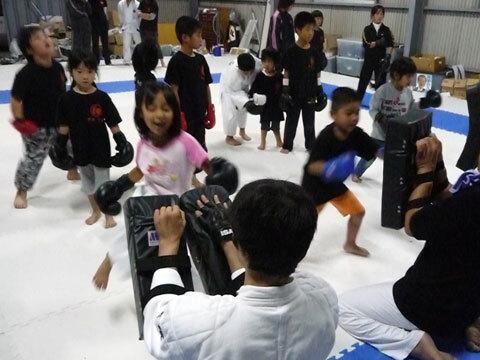 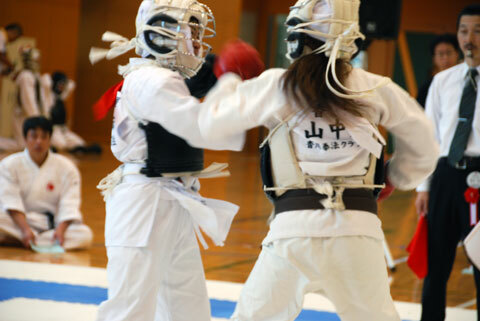 We hope to be united and have closed friendly relations with you to promote and develop the Nippon Kempo styles. 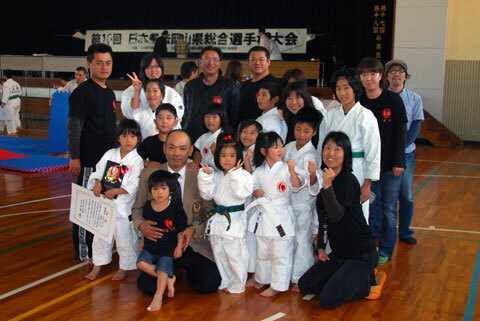 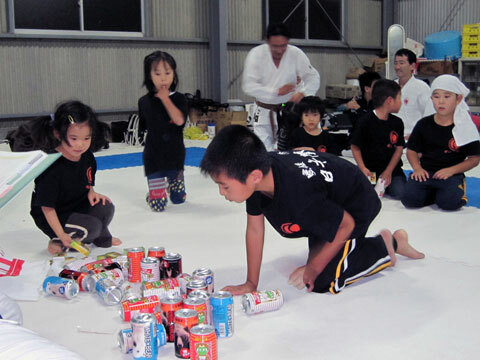 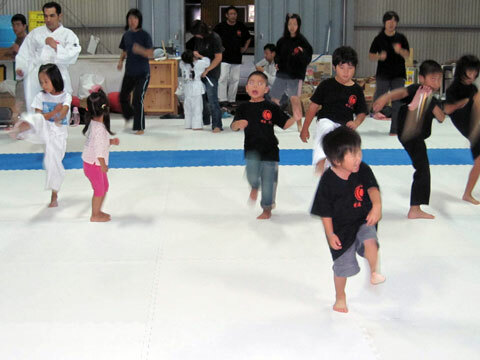 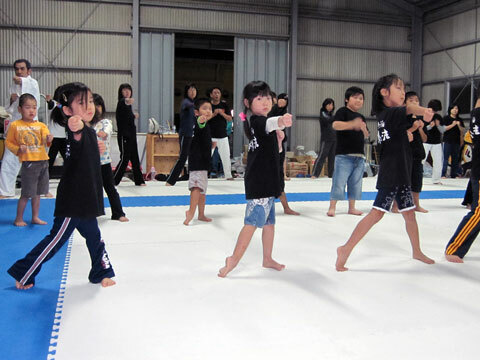 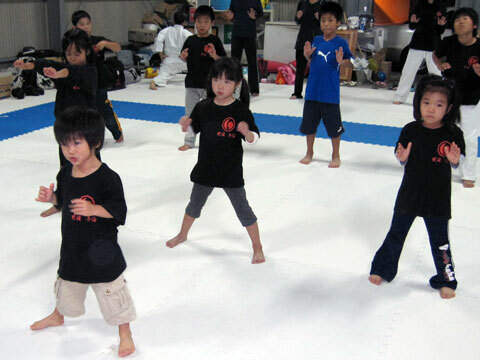 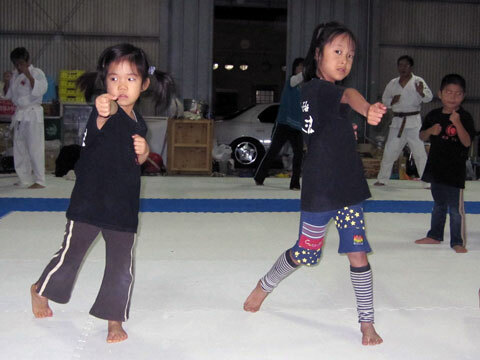 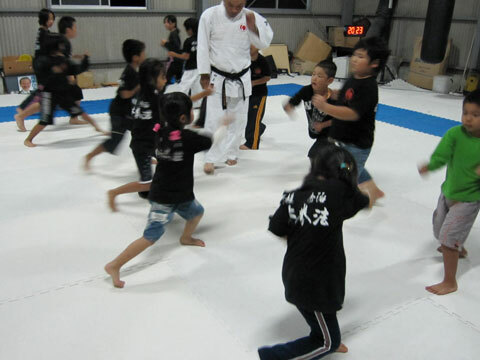 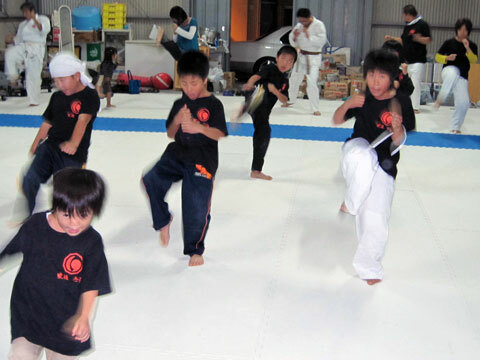 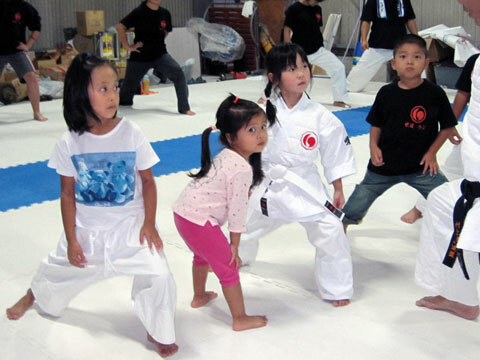 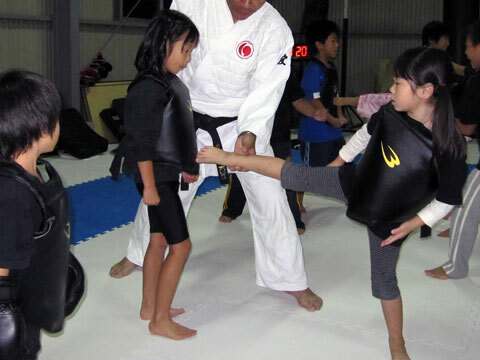 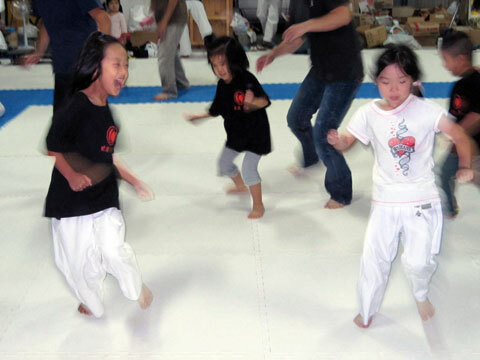 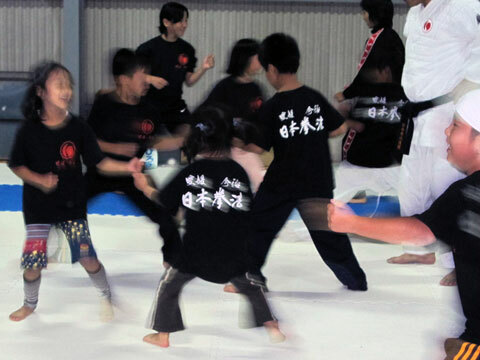 Otherwise, we will continue our activities to promote and develop the Nippon Kempo styles in all around the world by ourselves.